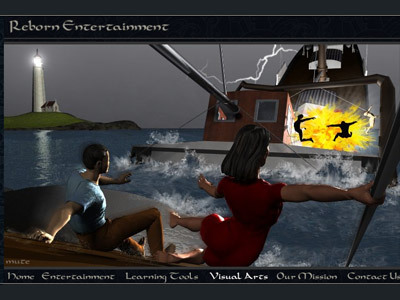 When lightning strikes, you can see the scene for what it is. 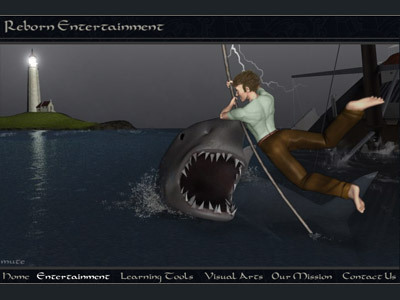 Each topic has its own scene that shows hidden dangers. Crossword puzzle engine that is customizable, embedable, and completely free for anyone to use and create their own puzzles with. Why do we so often put more importance on earthly things rather than meditating on God's word? How do we centralize it in our lives? This is a challenge to help you put your heart in the right place. 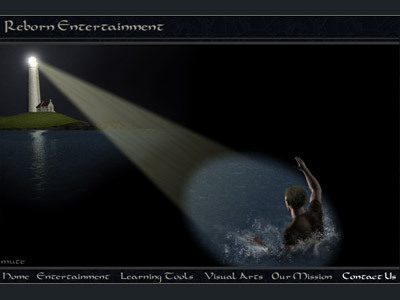 In 2006 I founded a Christian software company to illuminate Biblical concepts while strengthening Christians through engaging entertainment and learning software. 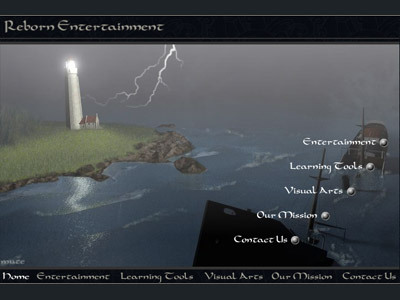 This is the site that I developed for the company. 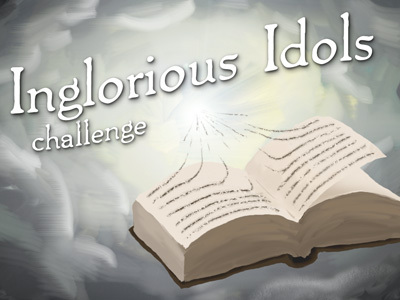 Some of the different apps that have been created so far are Inglorious Idols Challenge and Reborn Crosswords. The challenge app gives users an easy way to track Bible reading. 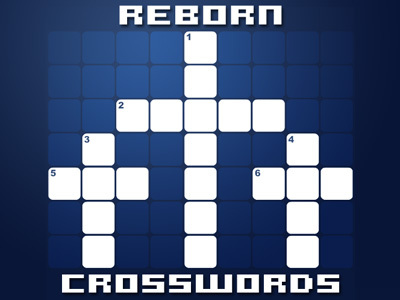 The Reborn Crossword app is a crossword engine which allows players to play different puzzles, create their own games, and share them with friends. 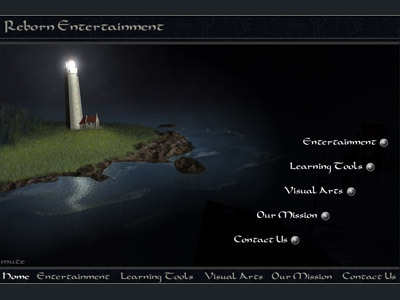 Check out the site for more examples of Christian apps and games created by Reborn Entertainment.